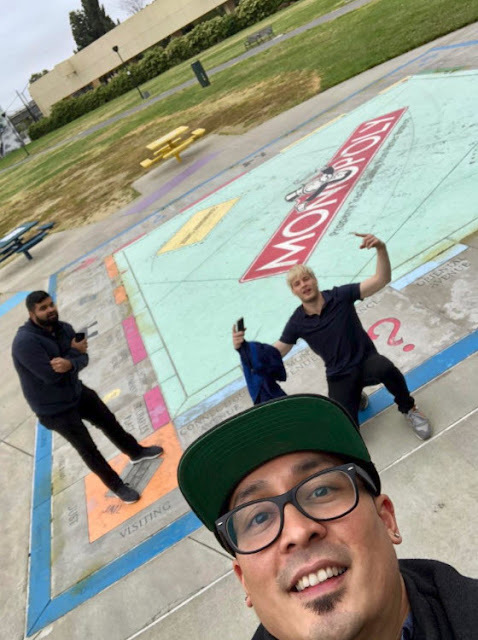 The San Jose Economy Blog has a guest post by a Cohesity employee that created a team-building scavenger hunt. I love this idea. It's a great way to get local employees more familiar with Downtown--and there are many hidden treasures to discover in the area. Below was their list that you can use as a starting point for your own scavenger hunt. Check out the full post with more details over here.